Gero was born in 1988 close to Cologne, Germany. After several years of piano lessons and general music education, he took up playing the guitar in his early youth and soon gained experience as a guitarist in Rock-, Pop-, Jazz- and big bands, as a session musician and as a guitar teacher. After living in Iceland from 2007 – 2008, he returned to Cologne where he took up his studies in Jazz guitar at the Cologne College of Music. He studied with Frank Haunschild and Hubert Nuss, graduating in 2014. In 2015, he took up his Master studies in Jazz Performance at the Guildhall School of Music and Drama in London, where he studied with John Parricelli, Phil Robson, Adam Goldsmith and Colin Oxley, and graduated in 2017. 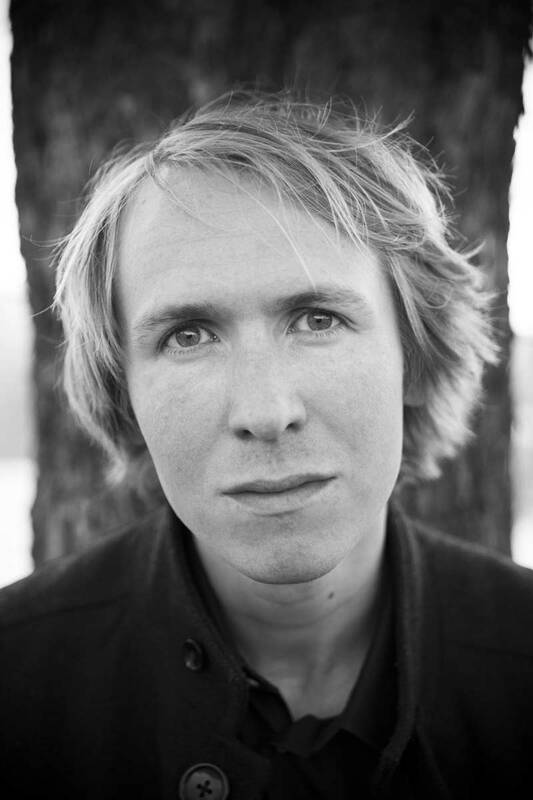 In November 2015 the debut album of his quartet Esja 4, which he founded and leads, was released on Nabel Records, featuring exclusively compositions by Gero. Gero is an active part of the UK music scene, working as a guitarist in numerous musical genres including Jazz, Rock/Pop, Funk, Afrobeat and Singer/Songwriter. As a studio guitarist, he appears i.a. on James Arthur's #1 Hit Single "Say You Won't Let Go" (2016). Apart from working as a live- and session guitarist, Gero also composes film music, having written the score for short films including Having Krebs (2012), Stadtatem (2012) and Samara’s Evil Spirit (2013). Gero is an enthusiastic and invested educator and with over 10 years of experience as a guitar tutor both at music schools and privately, he is equipped to teach a wide range of musical styles to students of all age groups and skill levels.